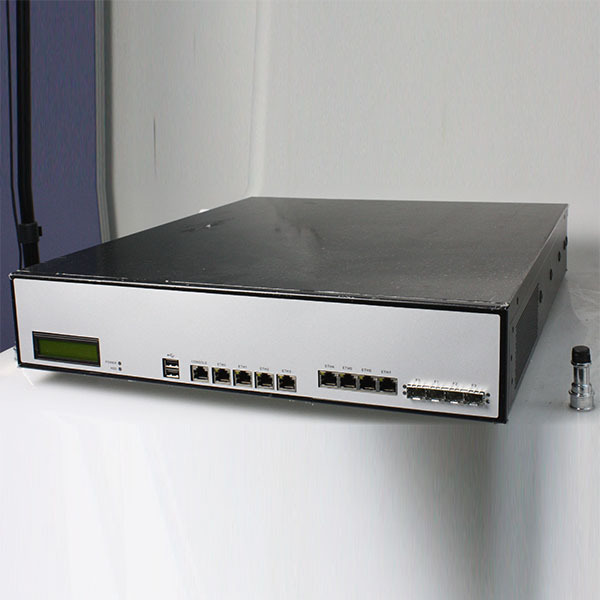 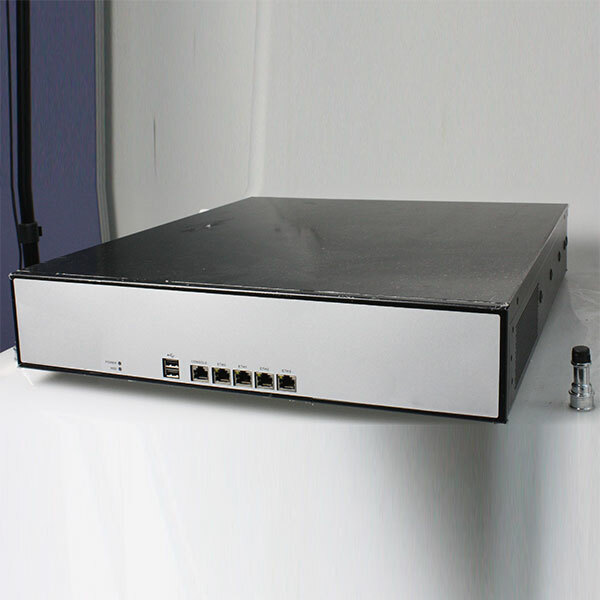 IEC-526SH is a popular firewall hardware appliance with H61 chipset, 2u height, supports i3, i5, i7 CPU) , onboard 6 RJ45 GbE, Optional one lan card for expansion 4/8 rj45 or SFP GBE. 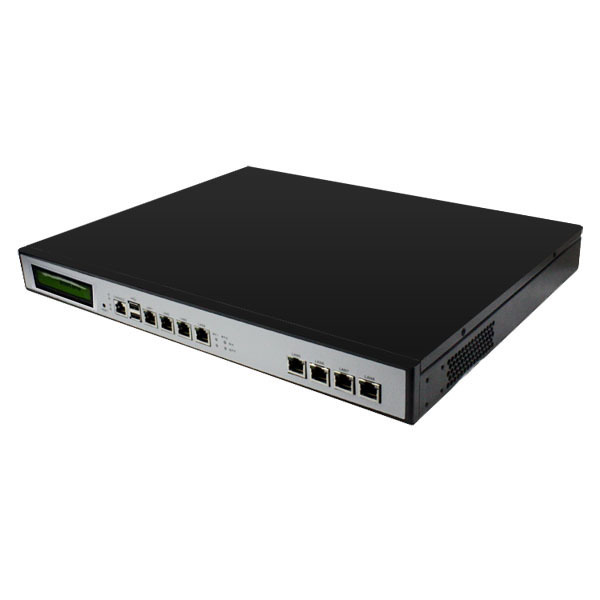 2U Rackmount network Appliance with four ounboard Rj45 GbE, rich optional for more network application. 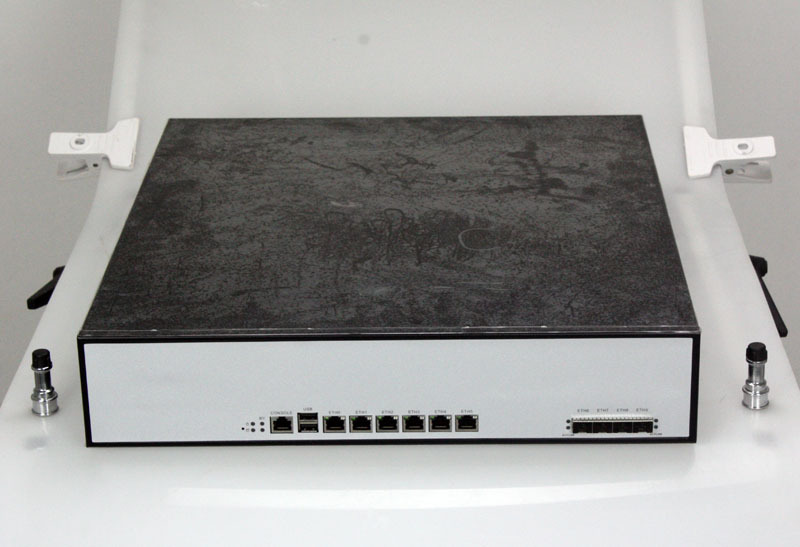 Embedded Network Appliance IEC-524SC is a Firewall hardware platform with 4~12 GbE Lans and 1/2x LAN BYPASS, 2u height, Intel Sandy Bridge Platform, based on Intel C206 chipset, which supports Intel Xeon E3/E5 family or The 2ND gen I3 I5 I7 core /Pentium family processor. 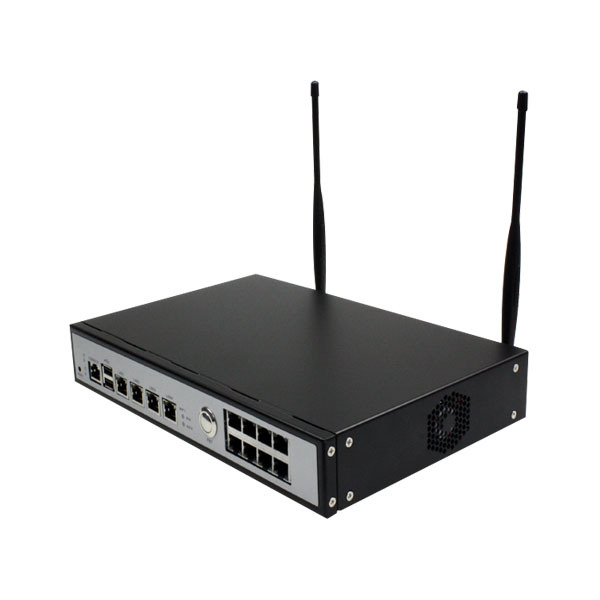 And supports 4 x dual-channels DDR3 DIM slots, up to 32GB.